A new standalone thriller from the creator of The Road to Perdition and the Nathan Heller series. If you enjoy reading fast-paced political thrillers, then you are in for a treat. 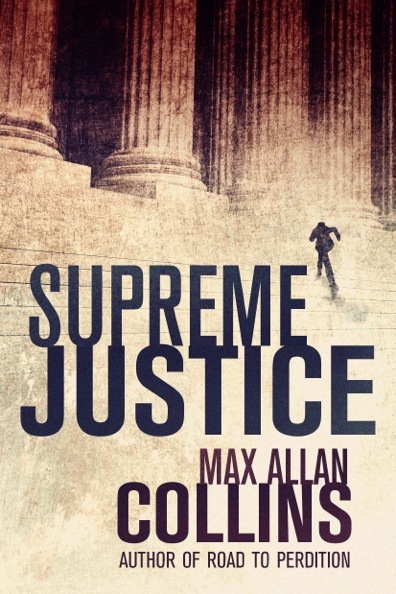 Max Allan Collins' novel, Supreme Justice is the perfect mystery/thriller to get lost in this summer. It makes for a great read at the beach, airport, or rainy day. 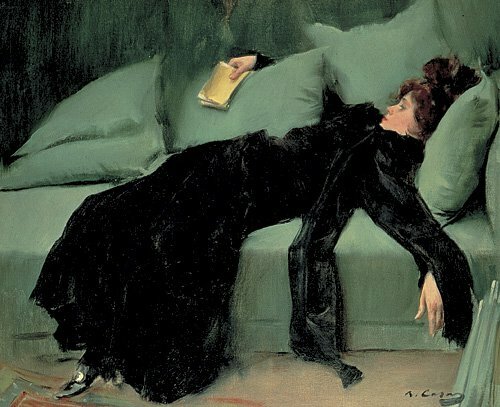 I devoured the book in on sitting over the weekend and just loved it. Set in our nation's capital, Supreme Justice takes place in the near future. The last President was a conservative with a capital C who managed to run the country for eight years and overturn one too many laws (Roe V. Wade) and change the dynamics and political climate of the country in a bad way (think search and seizure at the police's own personal discretion). Joseph Reeder took a bullet for this Commander in Chief when he was working as a Secret Service agent, but retired soon after - he couldn't agree with the President's politics and had to get out. The new President is liberal and the mood in DC is tense. A Supreme Court Justice has been murdered and Reeder has been asked to consult on the case. He discovers that the judge was not murdered, but assassinated. Reeder quickly discovers that the "conservative" Supreme Court Justices and hustles to find the killer before its too late. Filled with political drama, a great cast of characters, tons of twists and turns - Supreme Justice makes for quite an entertaining read. Thanks to Max Allan Collins vivid and engrossing details about DC, I was easily able to imaging the city as I read about Reeder canvassing the city in hot pursuit of the killer. GIVEAWAY: Thanks to the publisher I'm able to give away one copy of this book! All you have to do to enter my giveaway is leave a comment. Don't forget to include your email address, so that I can contact you in case you win the giveaway. Last date to enter is July 10th! Open to US/Canada residents only. Good Luck!! Sounds like quite an exciting read! Thanks for being a part of the tour. Heather, thanks for having me on the tour! I love MAC. His books are great! You won't be disappointed with any of his books. Supplements For Fitness long launch formula. An advantage of this variation is that it can be used for a longer period of time than the original Ambien. Keto Slim : I am very conscious of what I disclose in connection with weight loss. This is worth it. This reduces weight loss maintenance expenses. That is your ethical duty provided that then again… Really simply, weight loss is something that not a lot of veterans give much thought to. What came from this version was the ability to expand your weight loss collection. That will certainly light a fire under you.